O ne year home warranty provided with acceptable offer. 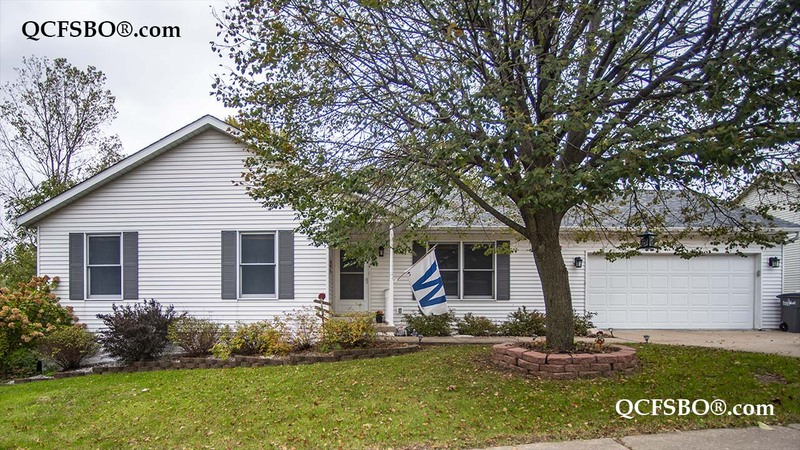 Wonderful, updated home in a family friendly location in the heart of Bettendorf. 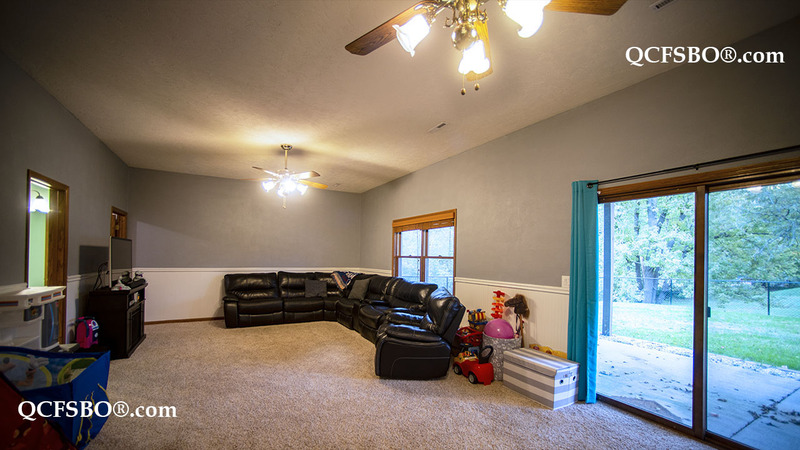 This home is located within walking distance of Mark Twain Elementary, Bettendorf Middle School and many parks. 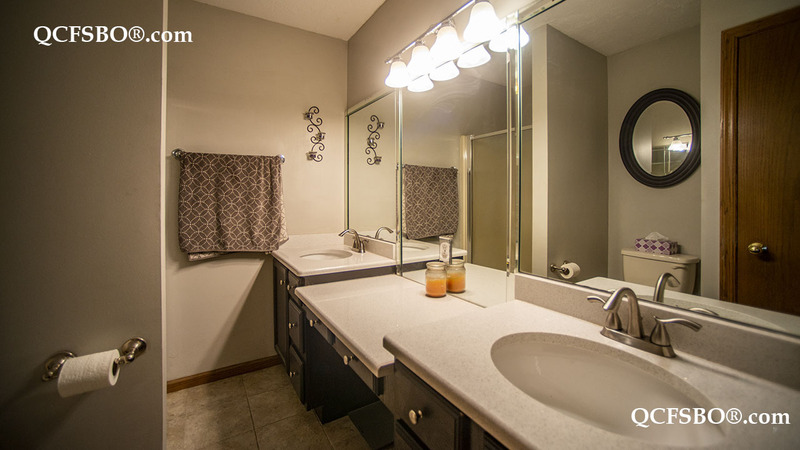 This home features 4 bedrooms and three bathrooms including master bath with double vanity. 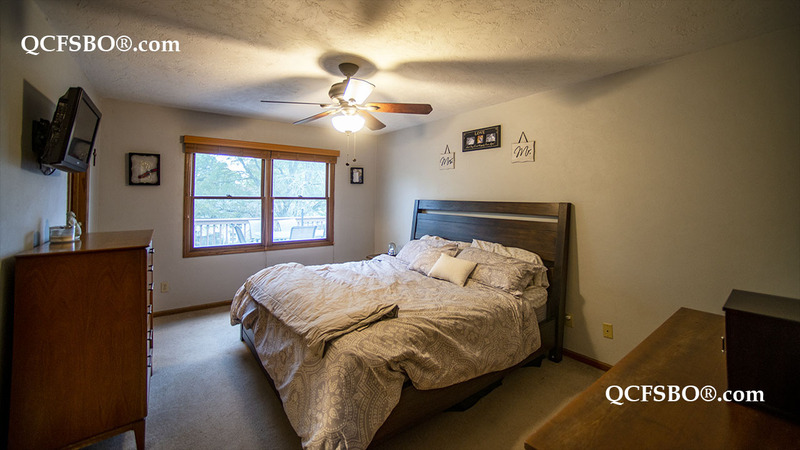 Master bedroom and lower level bedroom both contain walk in closets. 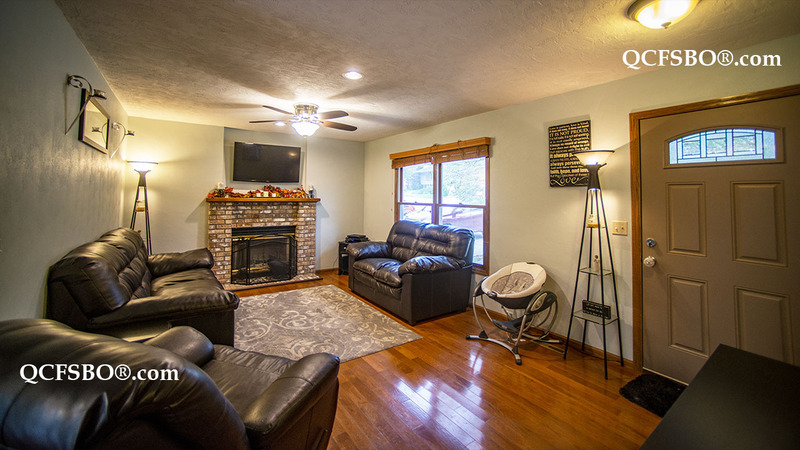 Walkout lower level encompasses 9’ ceilings, large rec room, 4th bedroom and sliders to the yard. 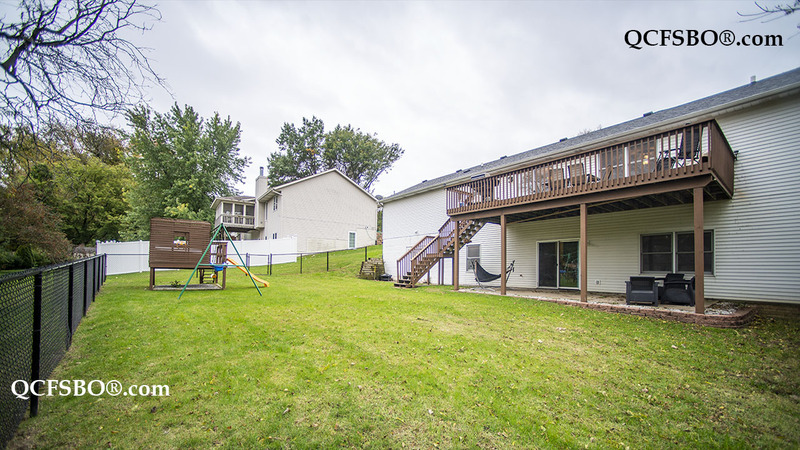 The level backyard is fully fenced and comes with a great play set for the kids. House includes two outdoor areas for entertaining, a large deck upstairs that connects straight to kitchen/dining and a lower level patio that connects to the recreation room. 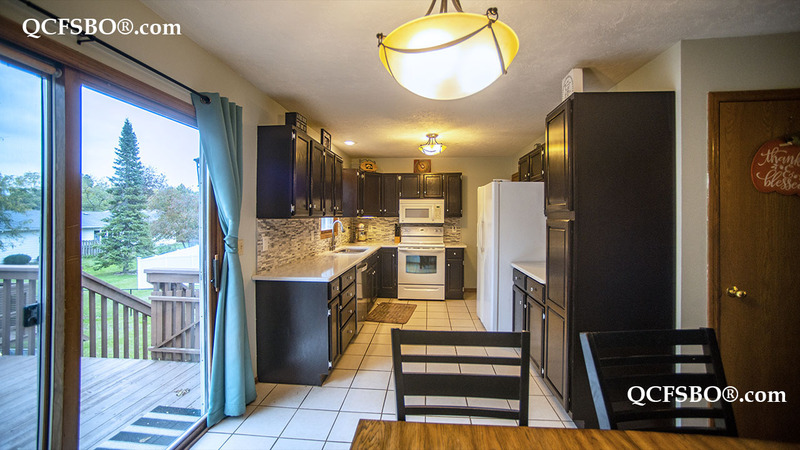 Updates include new roof in 2016, refinished cabinets in all bathrooms and kitchen in 2016, Quartz counter tops in all bathrooms and kitchen in 2017, new ceiling fans in bedrooms and living room (living room fan/light is remote controlled) in 2018, and custom built shelving added in unfinished storage room in 2018. This home has TONS of storage, four floor to ceiling “extra” storage closets line the hallway downstairs (one is lined with Cedar). The house also provides two unfinished rooms for storage (one is the size of the garage). Extra 3rd parking pad on driveway for additional off street parking.